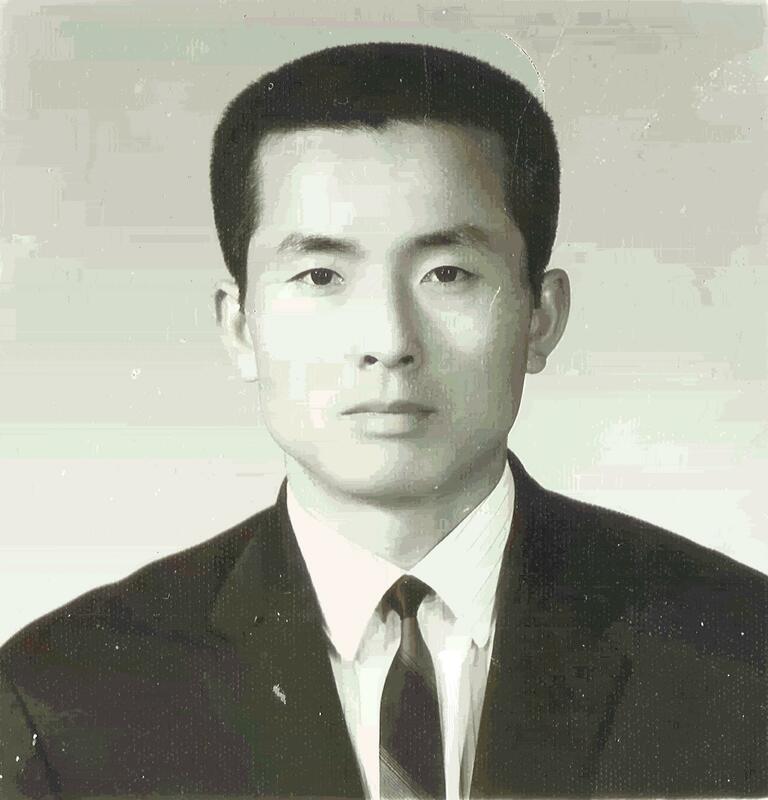 Gedo Chang is a first generation Grand Master of Hapkido. He holds an 8th degree in Hapkido, a 5th degree in Tae Kwon Do, is President of the World Hapkido Union and a published author. He travels worldwide giving seminars on martial arts and Ki. Chang, Ge Do grew up in a mountain monastery in Kumsam, Chungnam province in South Korea. He was a contemporary of Ji, Han Jae and learnt Hapkido from his father a Buddhist monk. He became formally recognised as a master of Hapkido in 1964. He then opened his school in Korea and called it “Wol Ge Kwan” which means “The Victor’s Laurel”. He was the first to develop Hapkido techniques specifically for police personnel. His teaching abilities so impressed the Korean Government, that they created a special award for “Best Martial Arts Instructor”, and presented it to Master Chang. 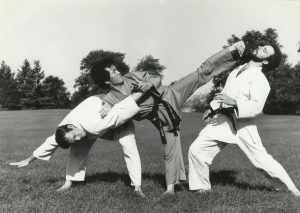 In 1973, the Korean Hapkido Association dispatched Master Chang to the United States of America. There he has demonstrated and taught throughout the USA. He finally settled in Lombard, Illinois where he opened his first U.S. School, “Chang’s Hapkido Academy”. In 1993, Tammy Parlour, one of Chang’s Hapkido Academy’s senior instructors moved to England and founded ‘Chang’s Hapkido Academy UK’. Since that time, Master Chang has regularly travelled to England, conducting seminars and grading UK students. 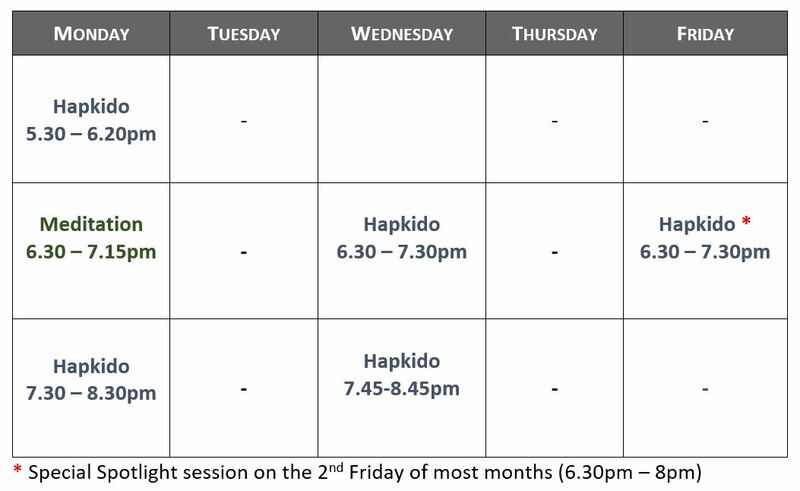 Chang’s Hapkido Academy UK’s main school is based in London. Grandmaster Gedo Chang discussing martial arts philosophy and the manifestation of Ki (internal power), London Ki Seminar, November 2007, Listen here.